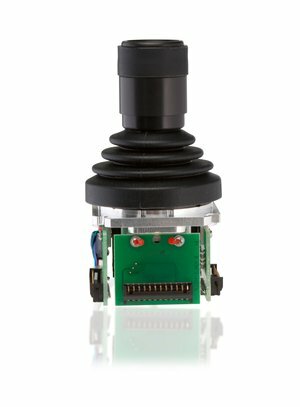 The 3-axis version of the MJ-2K series joystick with IP66 protection excels through its high-precision zero return. 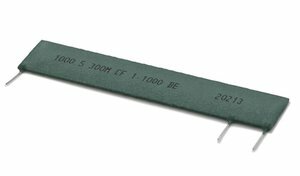 A special lamellar gaiter seal provides the required operating reliability even in rough environments. Analog sensors enable high-precision control at low power consumption. Galvanized isolated directional contacts provide reliable operation at construction sites, in robotics, in mechanical- and systems engineering, for construction equipment and marine applications.